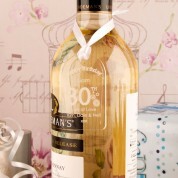 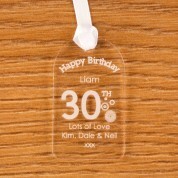 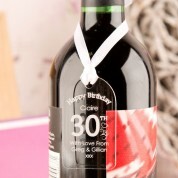 A personalised gift tag on a birthday gift will make yours stand out amongst the others. 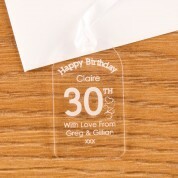 It will put a smile on the birthday girl or boy's face before they even open the gift. 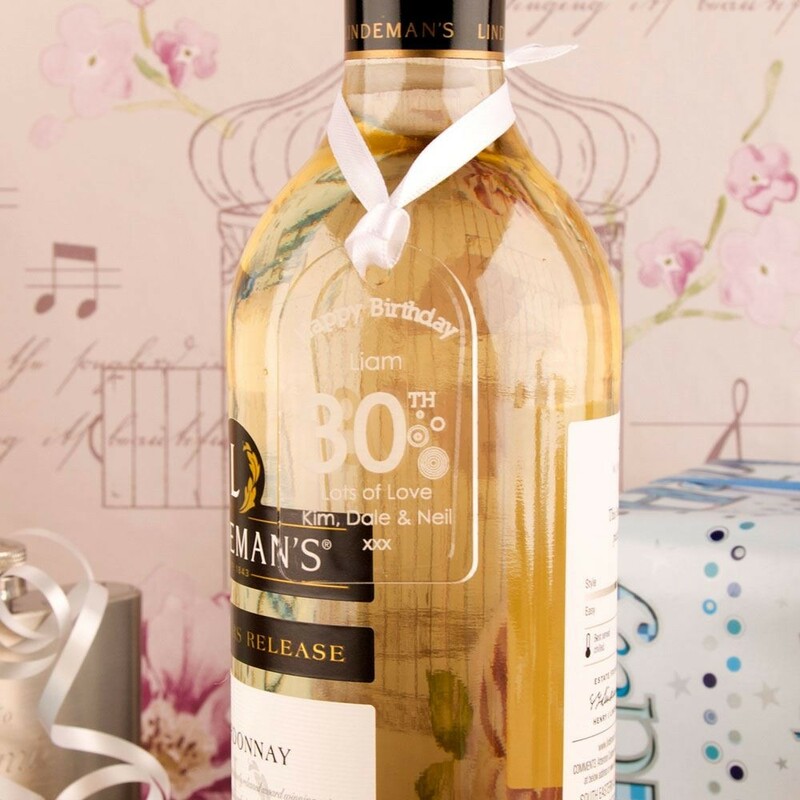 The loop of ribbon attached to the tag makes it ideal for hanging on a gift bag, round a bottle neck or attaching to a gift. 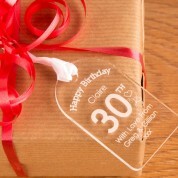 After the present has been opened it can be hung up in the home on a pin board or cupboard handle.